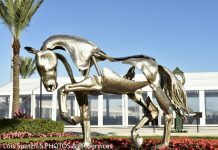 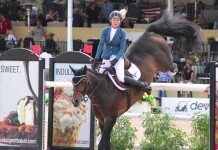 For more information about the Winter Equestrian Festival (which runs from Jan. 7th to March 29th, 2015), visit www.PBIEC.Coth.com. 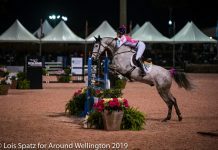 A fantastic evening at the WEF World Cup on March 7th, 2015. 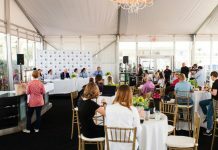 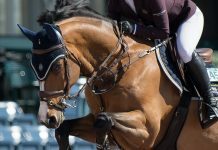 See our interviews with international equestrian jumper Georgina Bloomberg (daughter of Michael Bloomberg), barn manager Erin Herrera and President of Equestrian Sport Productions Michael Stone.